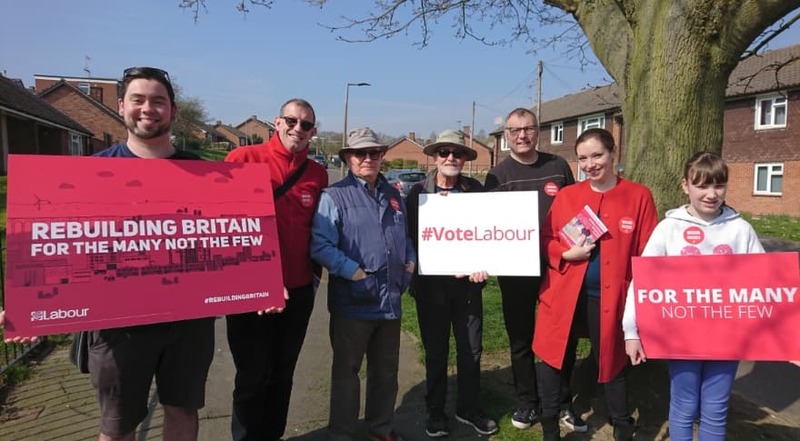 Erewash Labour welcomed in the Easter weekend today with a big canvassing session in Derby Road West ward in Long Eaton. 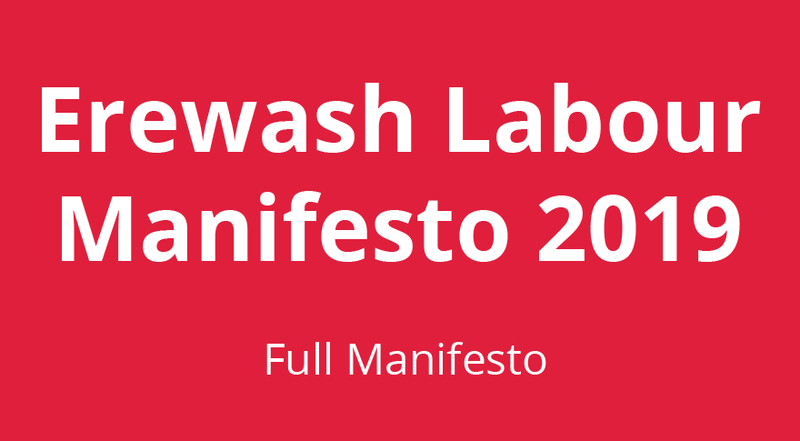 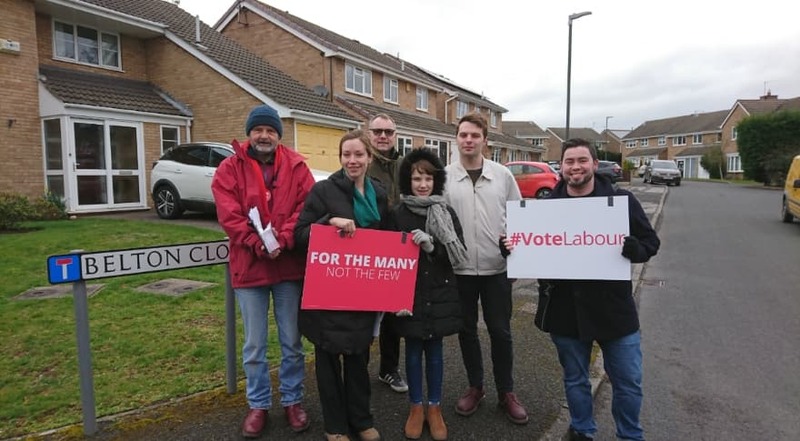 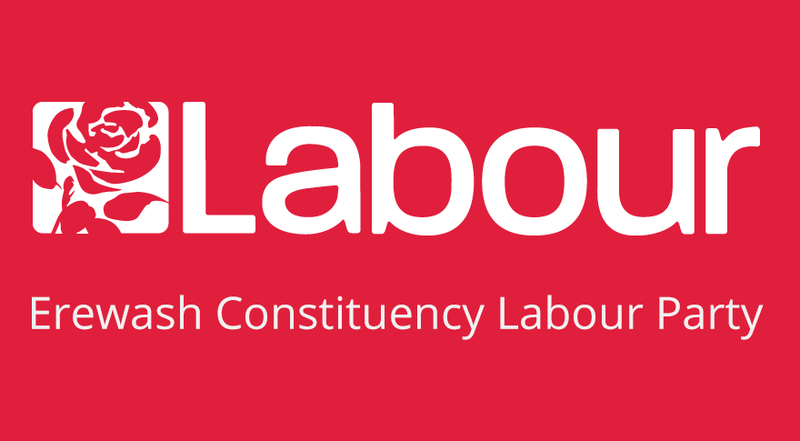 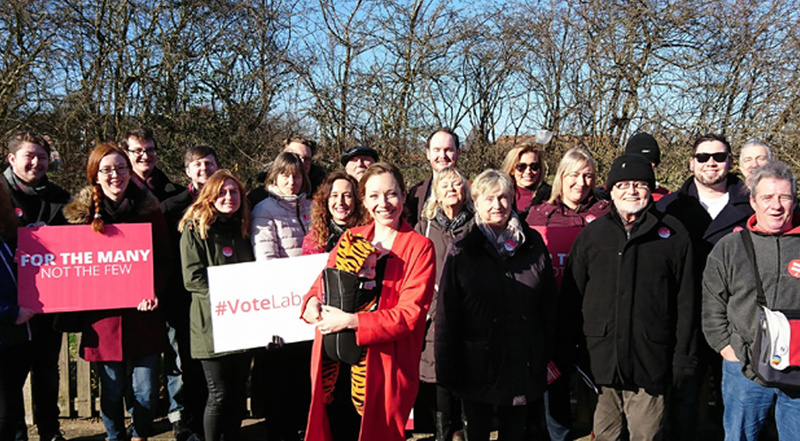 Erewash Labour has finished up March with a big weekend of door-knocking, in four wards around the Borough. 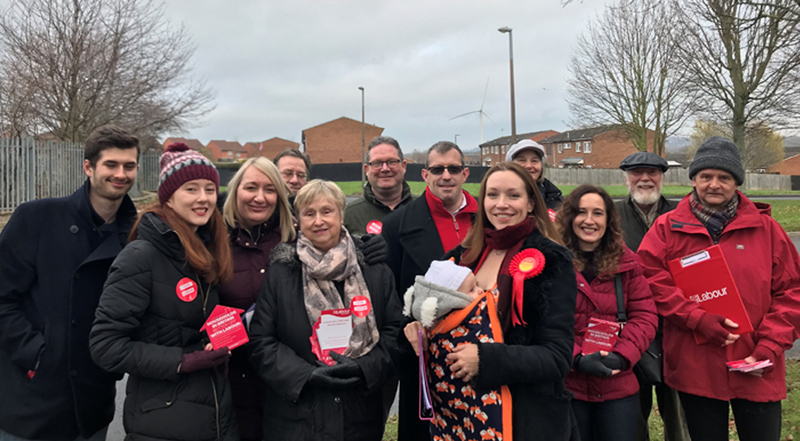 Erewash Labour’s weekend campaign efforts took us to Sandiacre and Long Eaton this week to talk about anti-social behaviour. 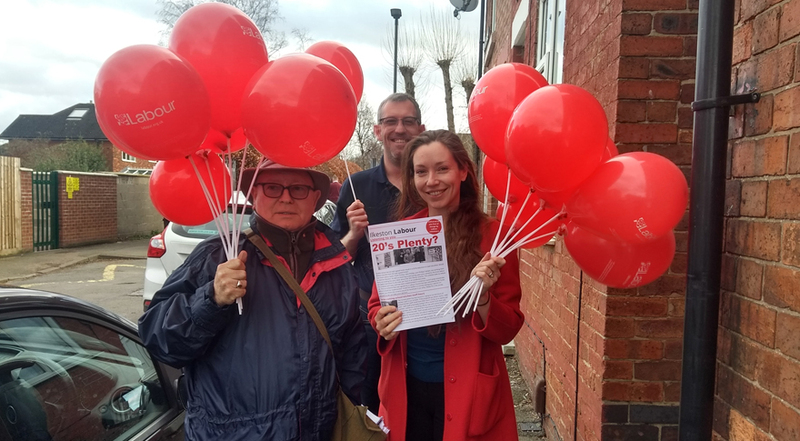 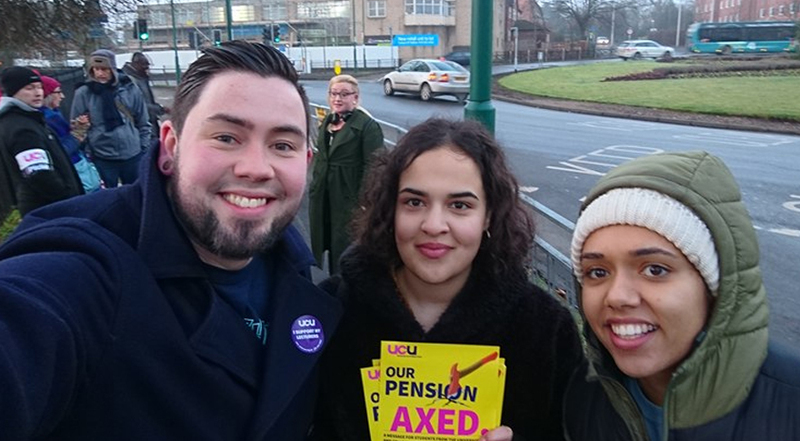 Labour activists in Ilkeston have been out talking to voters about our ’20’s Plenty’ campaign, around the Cotmanhay and Larklands areas. 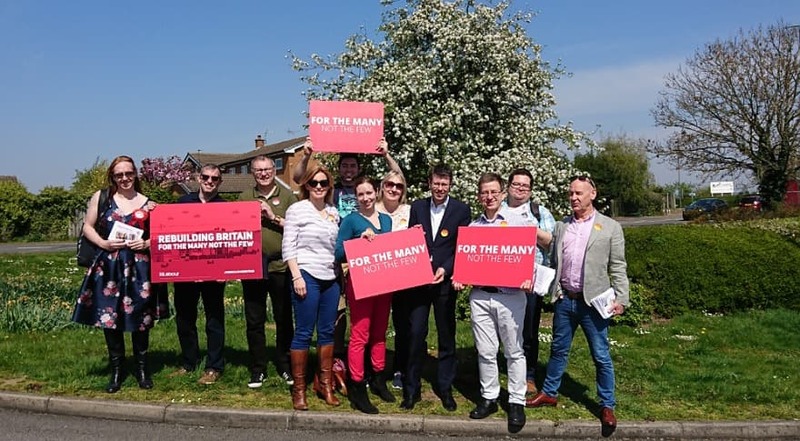 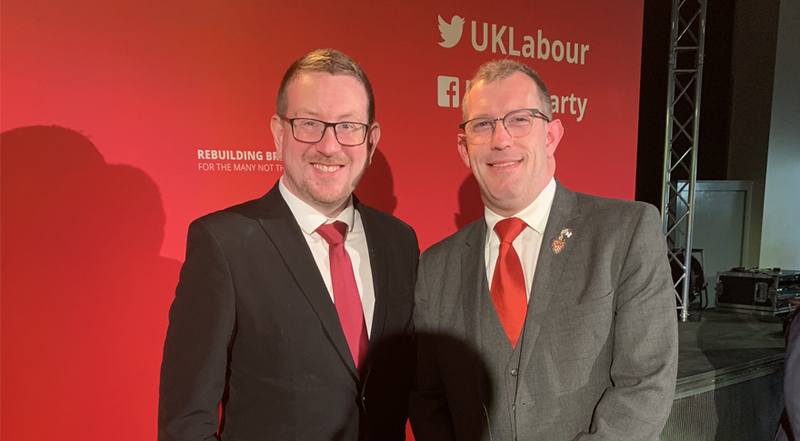 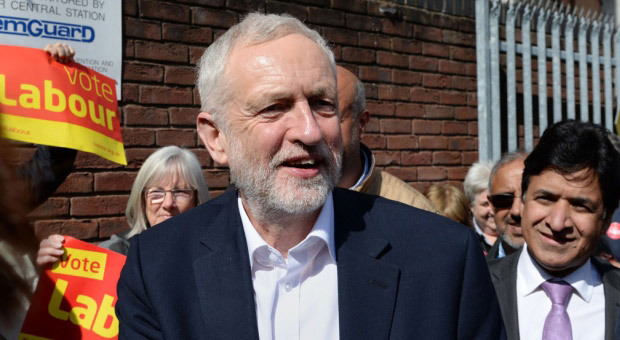 The city of Stoke-on-Trent was the backdrop for the launch of the national Labour party local elections campaigns in England on Thursday. 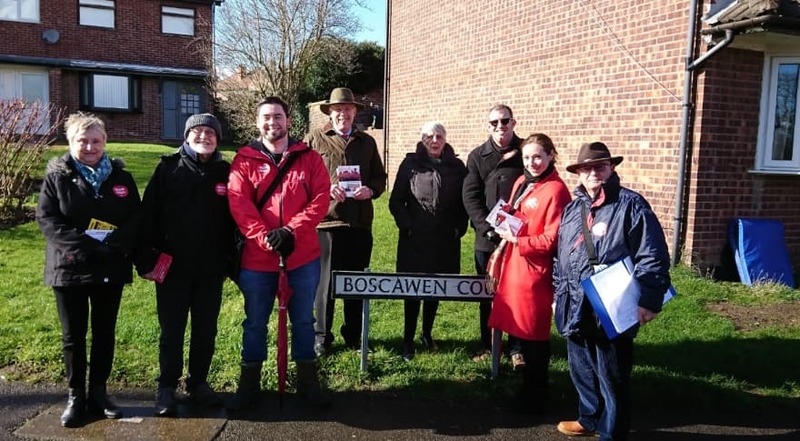 Erewash Labour’s weekend canvassing this week took us to Ilkeston, to talk to residents in Cotmanhay and Awsworth Road wards.